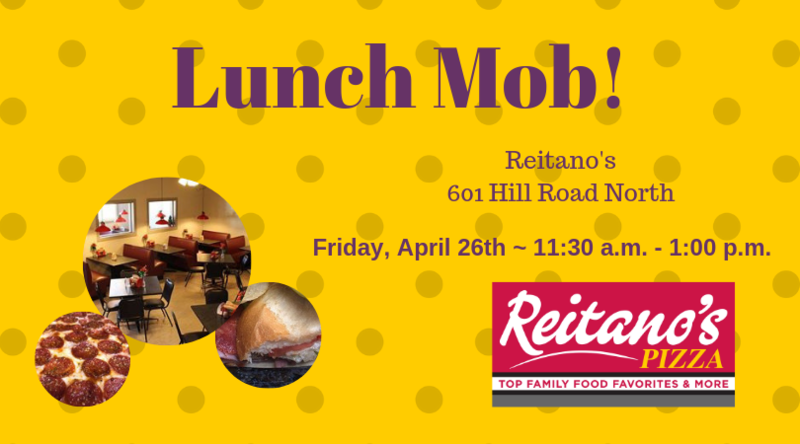 In April we are headed to Reitano's Pizza for lunch! Reitano's has a variety of menu options including - pizza (gluten free), pasta, subs, salads and more. Come and check out their remodeled location and grab a yummy lunch. Members pay for their own lunch.